The developer launches in May 2012 were however met with average buyers’ interest, a slow from the tremendous take-up in April. 1,702 units (including ECs) were sold by developers in May 2012. Not only has this moderated by 23% vis-à-vis the 2,607 units in April, take-up rate also fell compared to April. Take-up rate (sales vs units launched, including ECs) fell from 117% in April to 66% in May. The slowed new home sales activity in May 2012 was within expectations, on the back of cautious world economic though still fairly resilient Singapore economic conditions as at May, and that various buyers who are more decisive already committed at their dream property purchases during the buying frenzy in Jan-April. Resale activity also saw continued improved buying interest from opportunistic buyers who have ready financing power and who felt that resale properties offer better range of larger sized (and lower priced psf) units. This happened probably at expense of developer sales, particularly from buyers who have immediate needs to occupy a unit and have ready financing power. 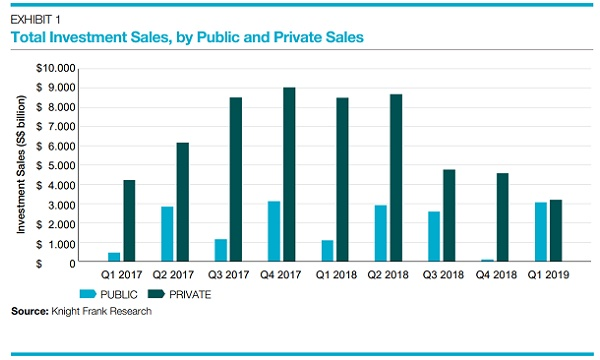 Developers’ private residential sale activity per months in coming months is expected to hover at about similar level in May, i.e. the range of 1,500 to 2,000 units, or 1,400 to 1,700 units if excluding ECs – reflecting a steadier state than before. This slowdown is in sync with increasing buyers’ cautiousness though overall keen interest in properties due to low interest rate environment, and buyers who probably are hesitating more as they are generally the kind who are risk adverse. Also, the increasing prudence is due to the economic uncertainty in Europe notwithstanding Asia is probably more resilient in the western economic headwinds. Some property seekers may also be concerned that projects they are browsing already have comparable projects launched earlier, or will be subsequently released in the vicinity. 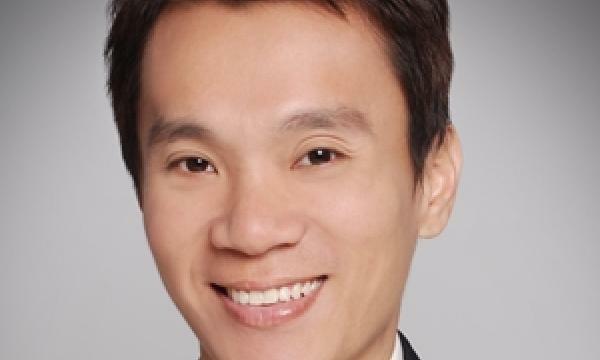 This psychologically paints a picture of possible ample new supply in the neighbourhood, although most buyers are still keen in buying properties in new growth corridors like the northeastern Singapore. There is also uncertainty for buyers about whether there would be possible statutory regulations, which are meant to curb exuberance in the mass private residential market. But this element of buyer’s irrationality somewhat eroded from May and recent slowdown in sales activity, rendering consistent state monitoring instead of prompt measures to cool buyers’ exuberance. The most recent Government Land Sales for 2H 2012 also rolled out ample sites for both private and EC housing development. Some of these sites have neighbouring sites available for sale in the GLS as well, suggesting there might be still sufficient supply to cater to home buyers’ requirements. Savvy buyers may think further ahead that there would still be sufficient choices in the coming year hence will be increasingly prudent in (current) buying decision.